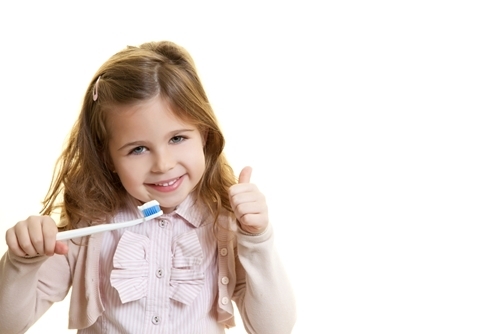 When should I teach my child how to floss? 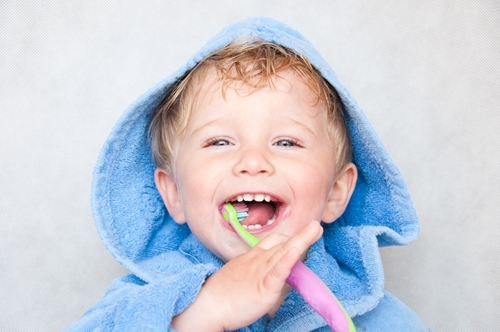 In this post, we discuss when you should introduce flossing to your child, as well as the proper technique to use. 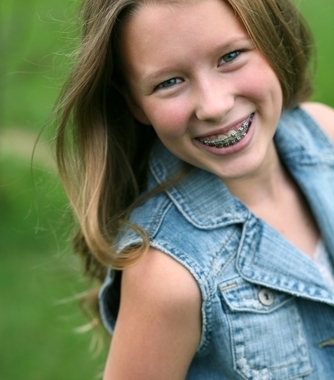 What are the benefits of pediatric orthodontics? The American Association of Orthodontists (AAO) recommends that children have their first orthodontic appointment by age seven. 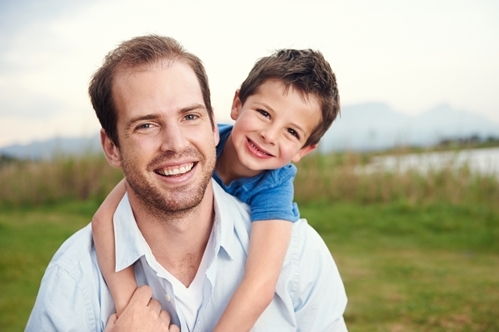 Becoming more informed about the causes of cavities allows you to take better care of your child’s dental health as well as your own. 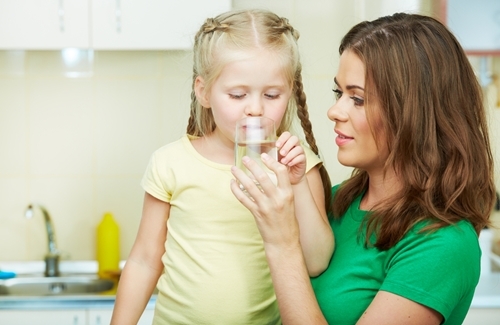 By taking steps to be more informed about proper dental hygiene and the common causes of cavities, you can reduce your and your child’s risk for these problems. 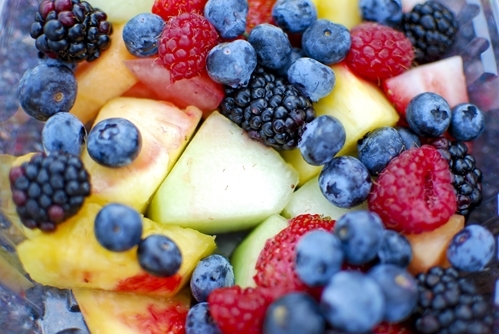 The foods your child eats have a direct effect on the health and integrity of his or her teeth. In addition to being virtually invisible, Invisalign is often a more comfortable and easier treatment alternative to traditional braces.